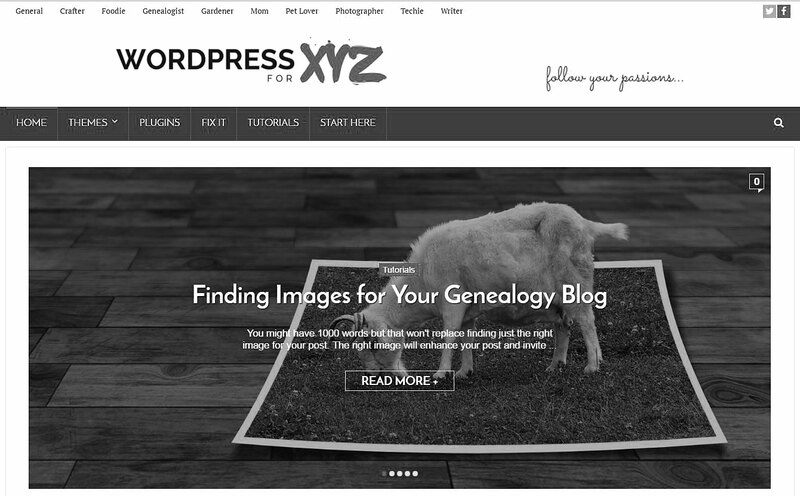 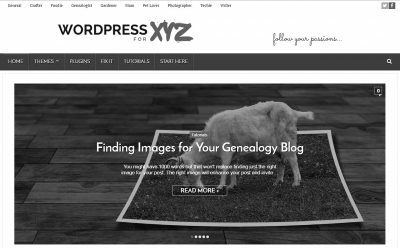 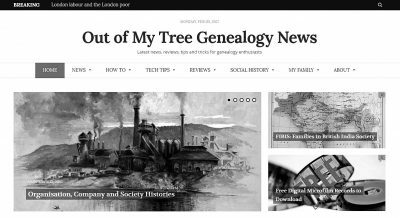 Out of My Tree Genealogy News is a website where family history enthusiasts will find the latest news, website and software reviews, tips and tricks guaranteed to take their genealogy obsession to the next level. You can’t connect the dots looking forward; you can only connect them looking backwards. 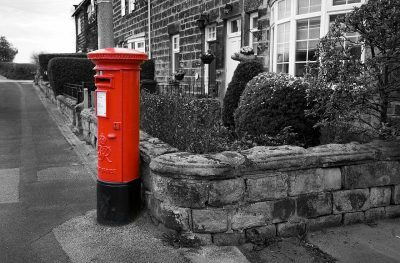 So your have to trust that the dots will somehow connect in your future.